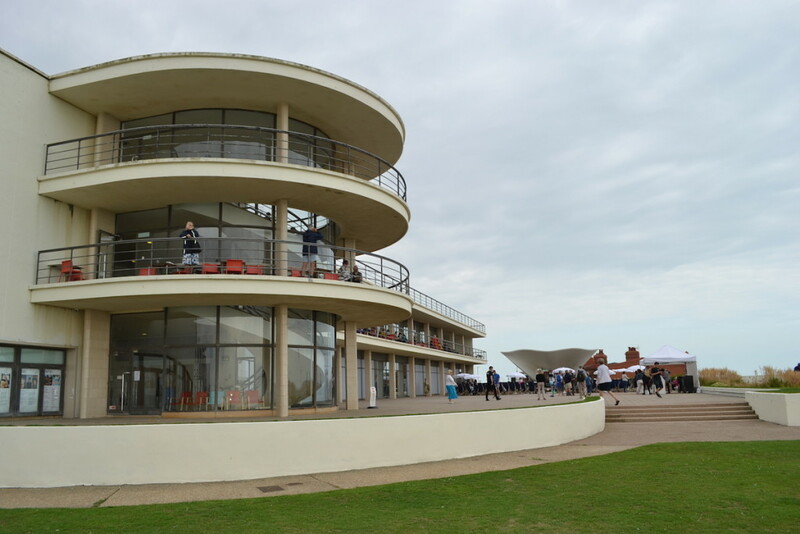 From Bexhill to The International Style: The De La Warr Pavilion, designed by Serge Chermayeff and Erich Mendelsohn for a prestigious competition in 1934, was a major influence on modernist architecture in the UK. Dubbed “a horizontal skyscraper” by Mendelsohn, the building defines the coastline while breaking new ground in respect of the materials used and the use of space. Today, the impact of the Continental modernists who escaped to Britain and America during the 1930s, is still creating waves. Exhibitions of work by major artists such as Bridget Riley and young hopefuls are held at the De La Warr Pavilion and musicians and comedians perform weekly. This entry was posted in De La Warr. Bookmark the permalink.